Guests usually spend 1-2 hours in the museum. The Musicians Hall of Fame in Tennessee has honored musicians over the years, regardless of their genre or chosen instrument, since the beginning of recorded music. Inductees are nominated by music industry professionals and members of the American Federation of Musicians. The museum was first opened in 2006, and exhibits consisted of instruments owned and played by artists, whether they are well known or more behind the scenes. 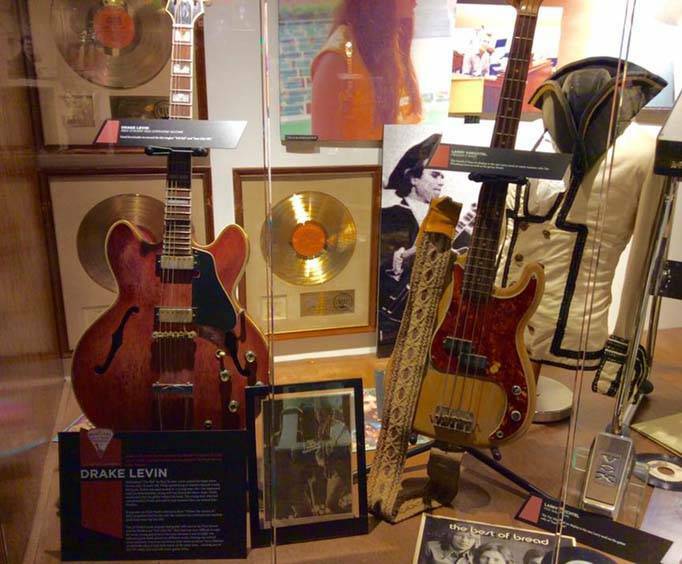 Some of the exhibits you will see during your visit include historical artifacts and instruments played on the original recordings of songs by Hank Williams Sr&period;, Frank Sinatra, Red Hot Chili Peppers, Elvis Presley, Bob Dylan, Chicago, The Supremes and more! Learn the musical history behind difference genres and instruments, as well as information about the musicians and artists who are honored at the museum. 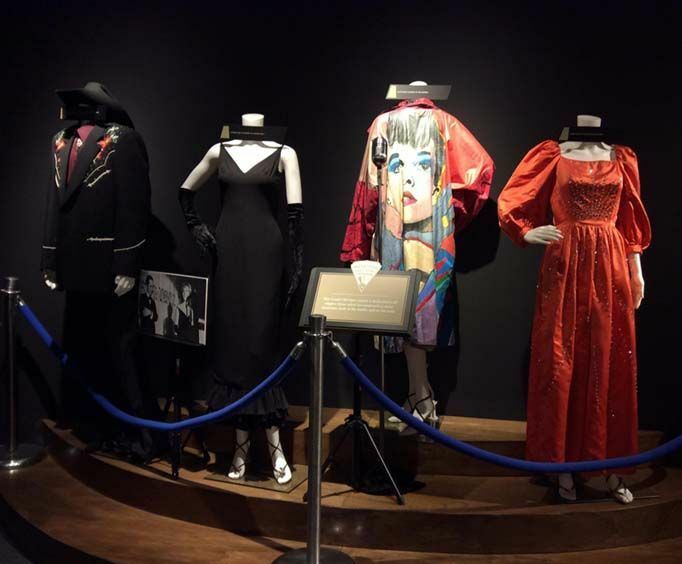 Walk through the museum at your own leisure and enjoy numerous videos and audio that explain some of the biographies and history of the musicians and the music they created and produced over the course of their musical careers. Don't forget to bring your camera to capture some of the history for yourself, and to show off to your friends and family as you demonstrate your new musical knowledge prowess! This is a museum you'll definitely want to visit during your vacation in Nashville. 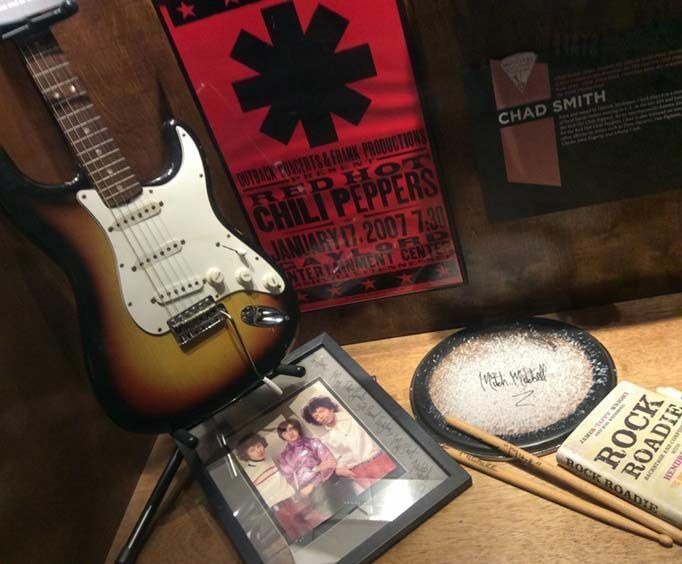 What is included in the admission price for Musician Hall of Fame? Approximately how long could a customer plan to spend at Musician Hall of Fame? There is one wheelchair available. Is Musician Hall of Fame handicap accessible? For what ages is Musician Hall of Fame appropriate? Is parking available at Musician Hall of Fame? Is it free? There are downtown parking areas for a fee. Really enjoyed this one, glad we ran across it. Excellent, huge displays covering many aspects of 20th-21st century music friendly staff very accessible location next to bus station & near downtown!